Ever feel like you need to get away from Netflix movies and cell phones? An easy way to unplug is spending the night at a local campsite. 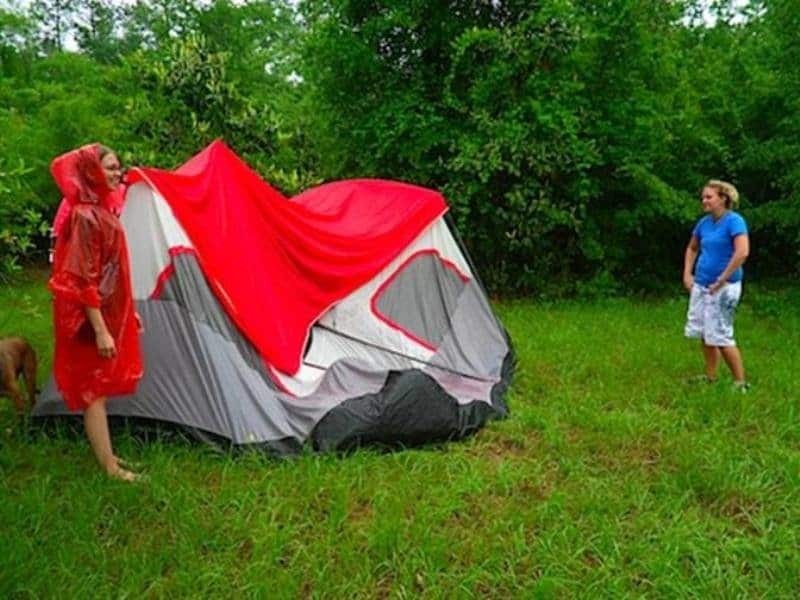 We’ve all made some simple fails when it comes to camping out. Perhaps we’ve forgotten to bring enough food, or we didn’t really know how to make a fire when we gambled on leaving the matches at home. However, the good news is you’ll probably not make devastating fails like these people have. 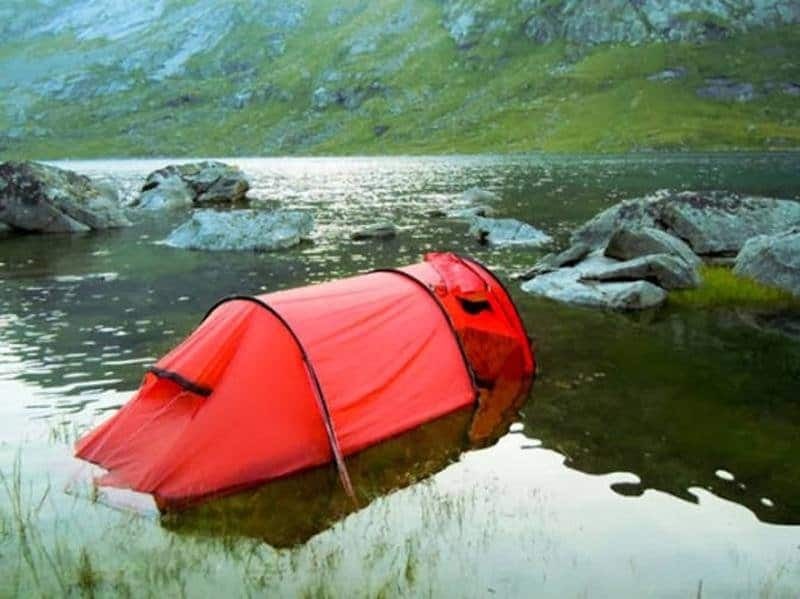 Here are some hilarious camping mishaps to laugh over. 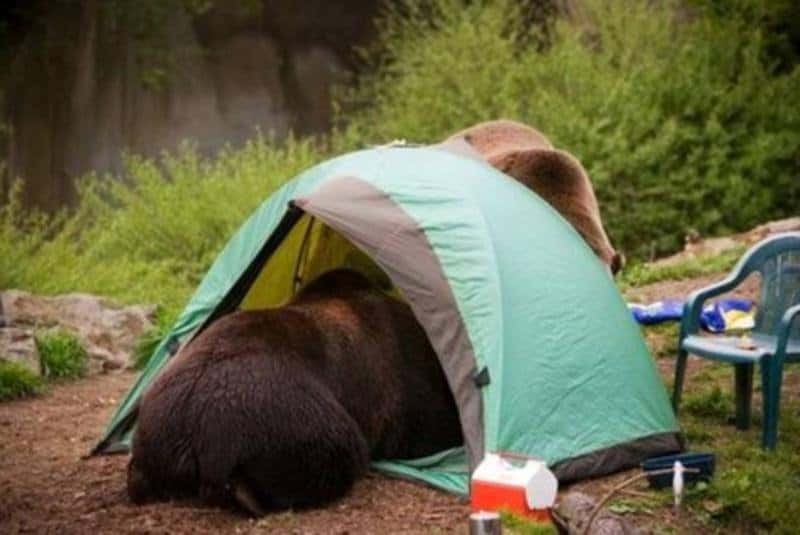 We’ll give these people the benefit of the doubt that they placed this tent in the right place. Perhaps there was a heavy rainfall or somebody decided to play an evil prank. This is one of those great examples on why every tent needs to include an instruction manual. How could anybody think this was remotely correct? 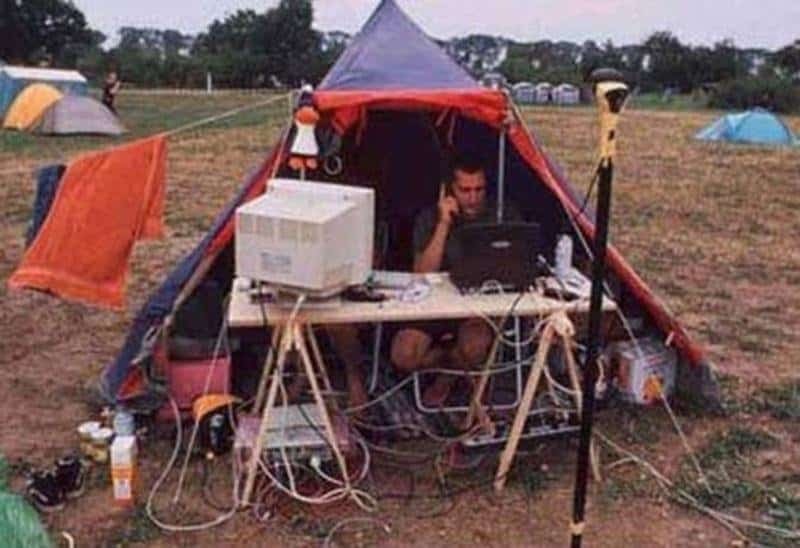 If you need to bring your entire office to the campsite, perhaps it’d be better to find a weekend where you can unconnect and get away. There’s better ways to create a campfire than destroying somebody’s mailbox. Not only that, but this is actually a federal crime. Smart move, guys. Watch where you put out that cigarette. 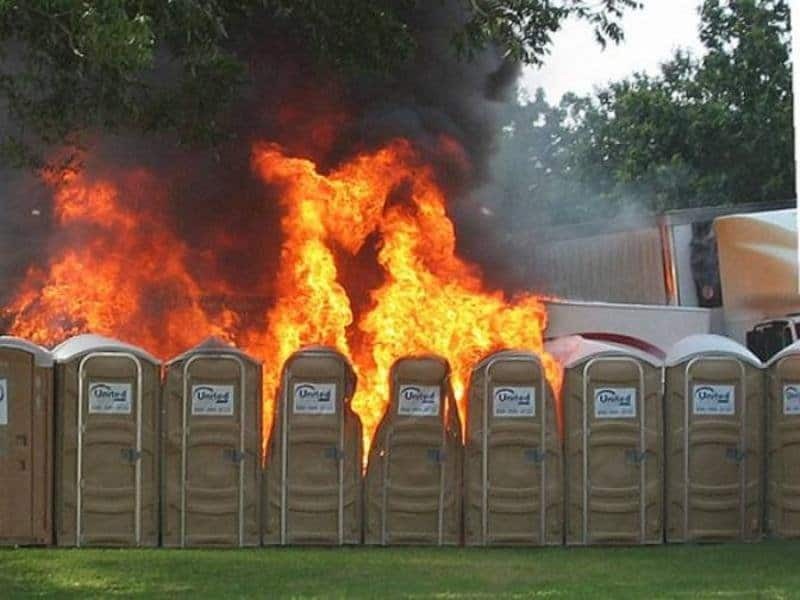 You never know what it could spark, and in this instance, it ruined the rest of the night for some unfortunate campers. 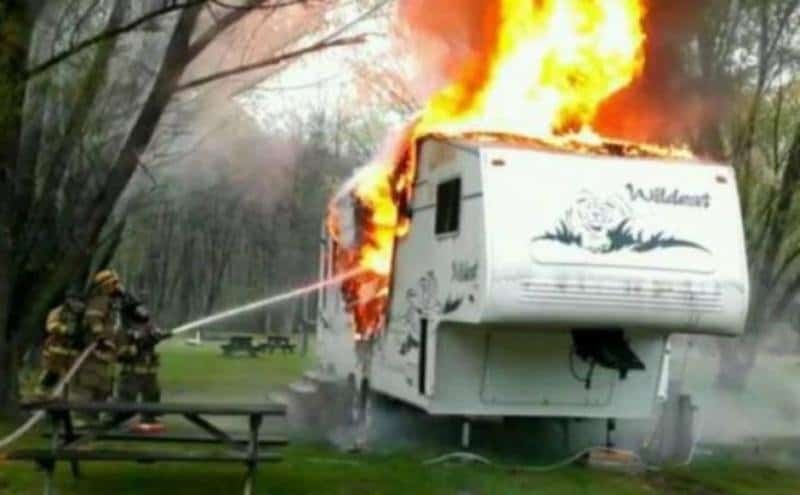 Perhaps igniting this RV wasn’t a fail. 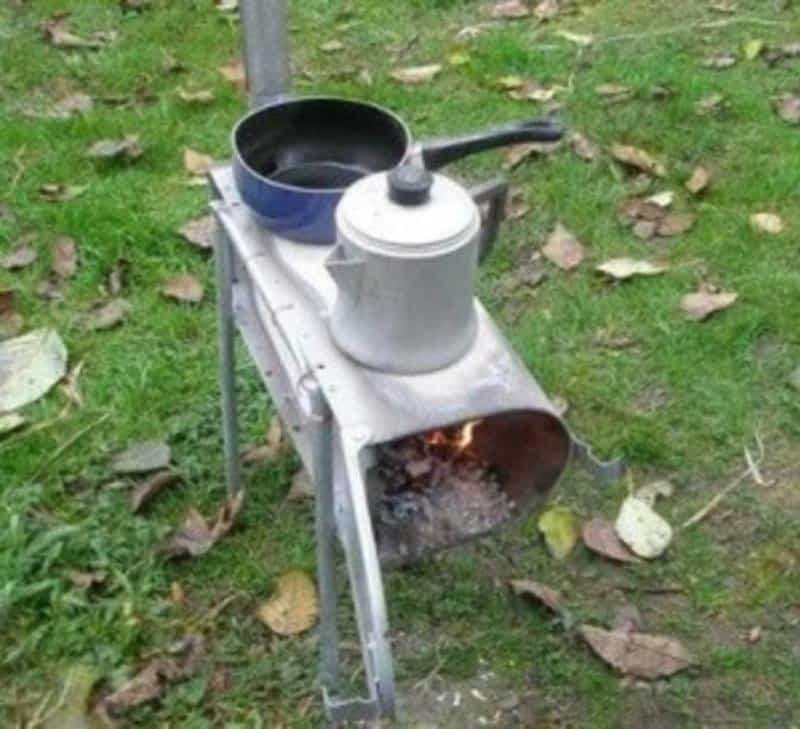 Maybe somebody got fed up with taking camping for granted and wanted to experience everything in the great outdoors. Pretty extreme measure to take, however. Another fail involving setting up a tent. Perhaps the tent wasn’t really necessary when there’s a huge RV right behind it. Most bears tear through an unfortunate campsite and move on, but this one got tired and decided to take a nap. 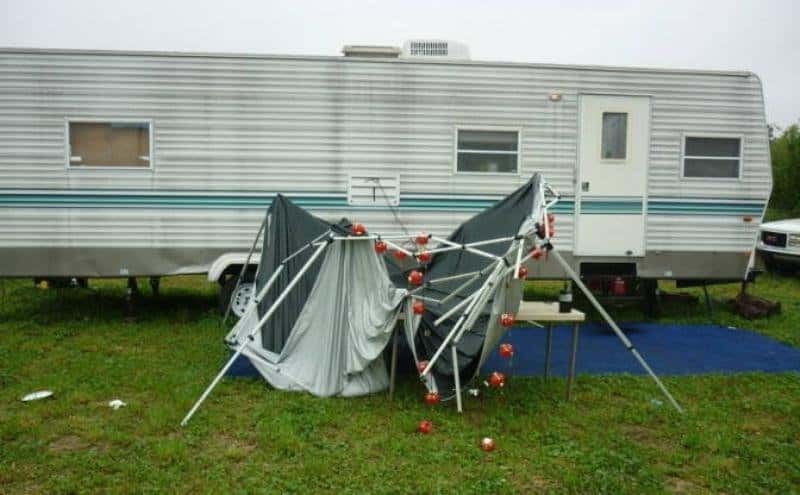 Can’t blame him — at least this tent was set up correctly. We’ll give props to this creative arrangement. 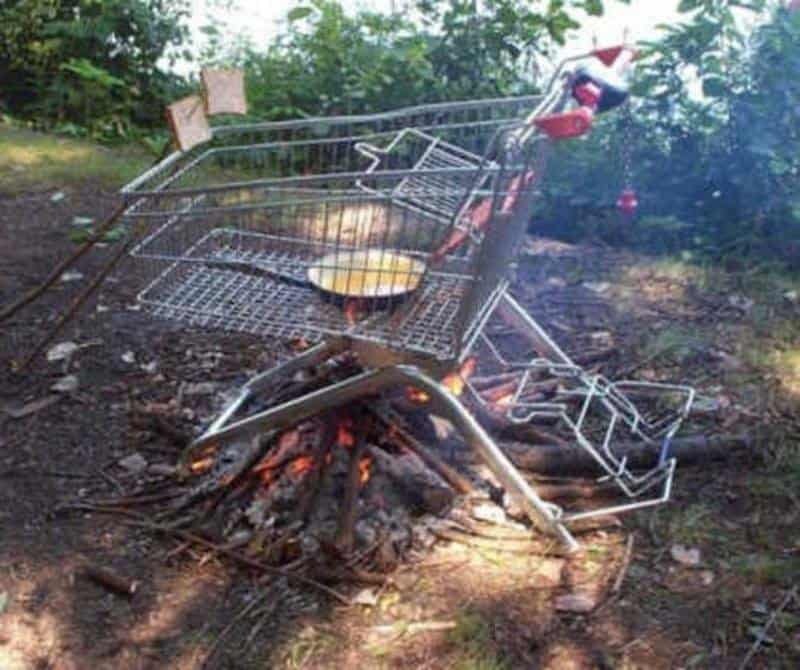 If you somehow find a shopping cart in the wilderness, it makes a perfect makeshift grill for your fire. 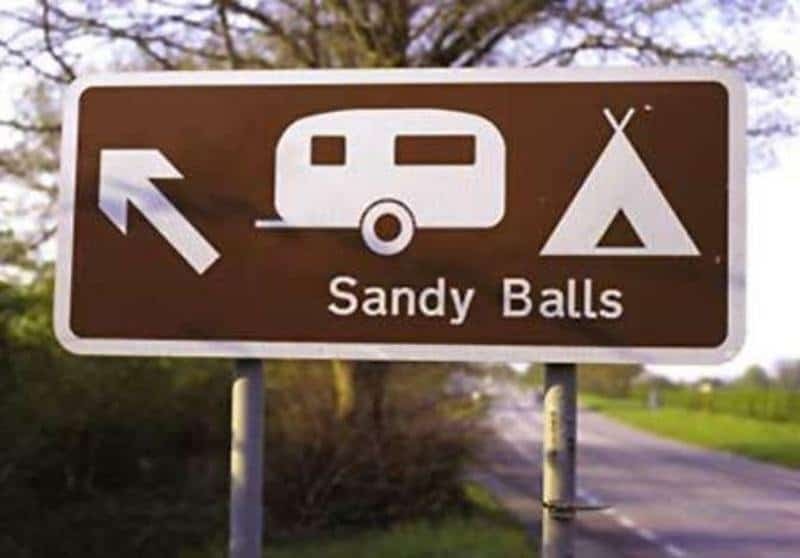 This sign gives a direction to a campsite that allows RVs, tents, and sandy balls. Or that could be the name of the campsite — we’re not entirely sure yet.